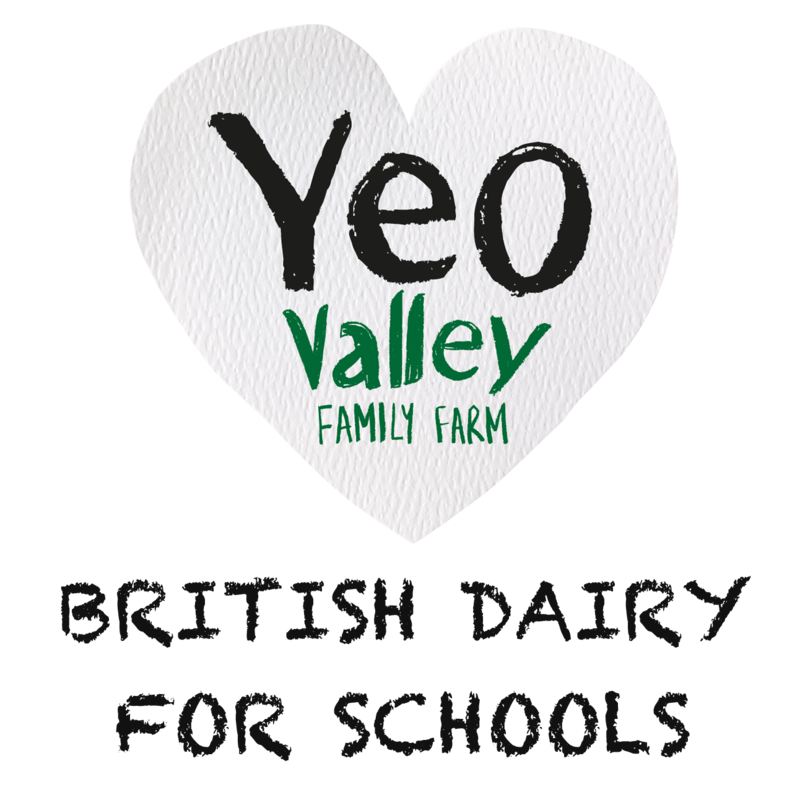 Yeo Valley are the UK’s number 1 organic brand* and make great British dairy here in Somerset. From our top –selling natural yogurt to responsibly sourced milk, there’s something for everyone. Great for schools, we proudly carry the Food for Life Catering Mark- it’s a way of recognising caterers who use local, seasonal and organic ingredients. Great tasting, the right way. We know how important it is to fuel growing children with good stuff. That’s why we’ve developed our smooth, no-bits, recipes especially to meet school food standards. Sugar conscious, every pot has been formulated to adhere to our Yeo Valley sugar reduction policy and never contain more than 5% added sugar. Organic, always, they are certified by the Soil Association to be made with ingredients that are non-GM, free from trans fats and harmful additives and better for animal welfare. 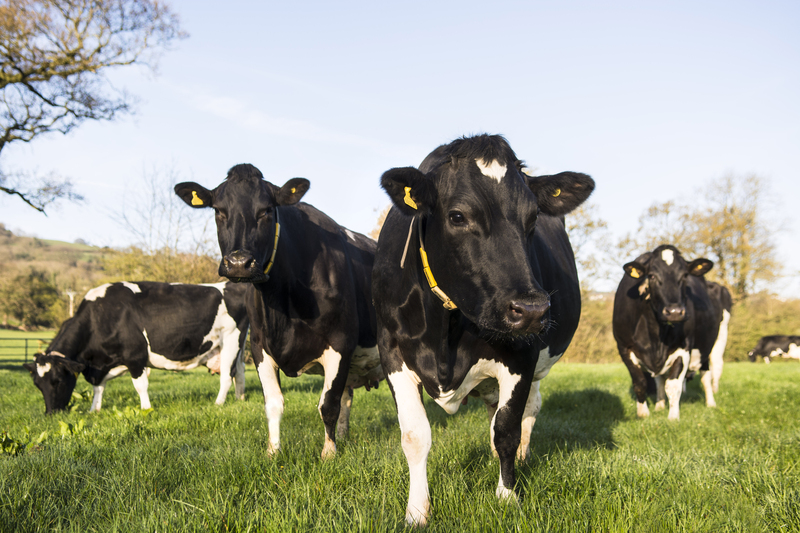 Allergy conscious, our products are made in our West Country dairy that never handles nuts.